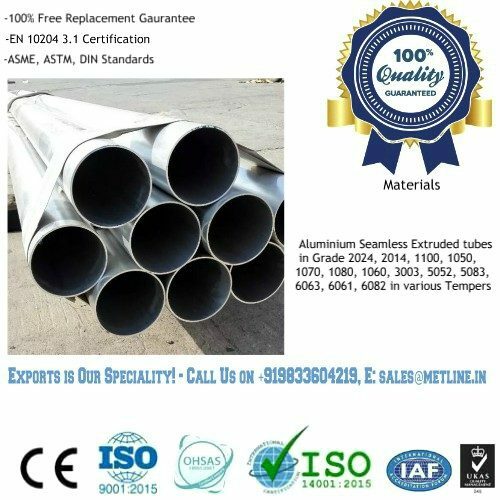 Buy Aluminium Long Radius & Short Radius Elbow – 45 Deg, 90 Deg, 180 Deg at Best Prices! 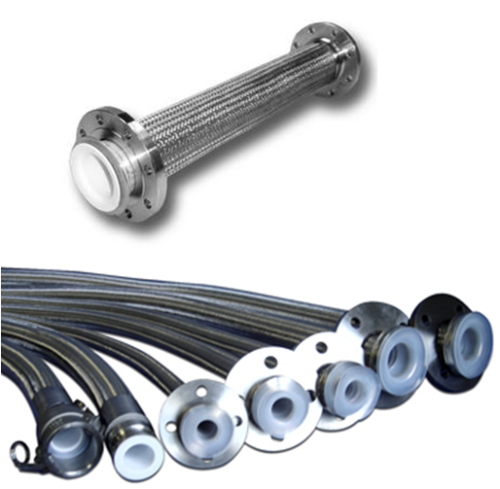 Metline is a full line manufacturer of Aluminium elbows such as long radius elbow, short radius elbow in 45 Deg, 90 Deg or 180 Deg in accordance with DIN, ASME, ASTM and ISO standards. 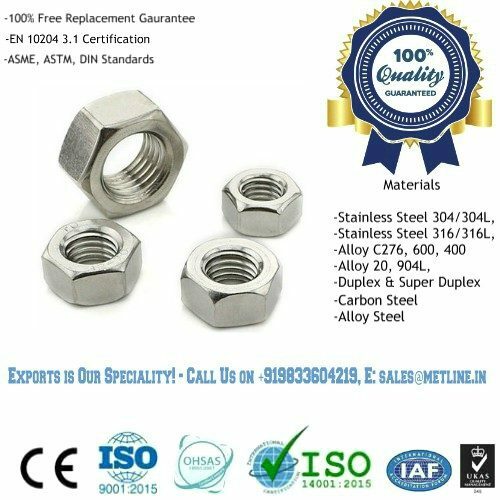 The most commonly used aluminium alloys for manufacturing aluminium elbows are AA6061 (HE 20), AA6082 (HE30), AA6063 (HE 9), AA5083 and AA5052. Thank you for the materials on time. We received the whole consignment yesterday, and quality is all good.